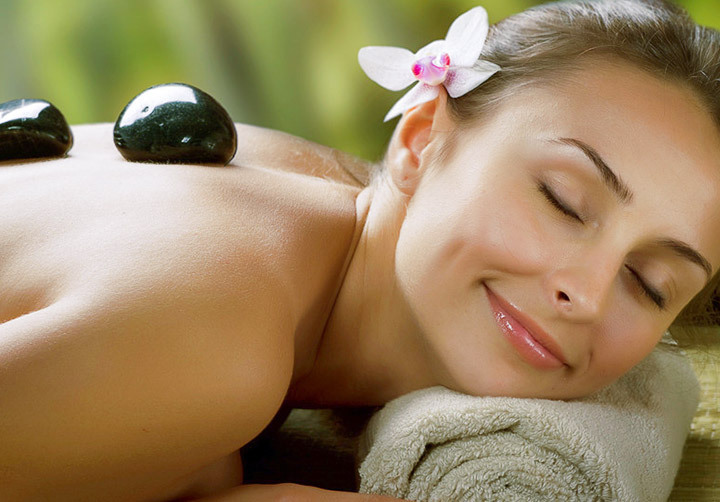 This wonderful package starts off with our Volcanic Hot Stone Massage and then continues with the many benefits of our Seaside Facial Massage. Afterwards, your body, mind and soul will feel rejuvenated and at peace.Includes the use of hot towels and your choice of aromatherapy. Our most popular spa package. The Head to Tail Package was created for those needing the ultimate in relaxation. This three hour treatment includes our Volcanic Hot Stone Massage, Seaside Facial, Moroccan Coast Back Treatment, a hot foot soak, foot scrub, the use of hot towels, your choice of aromatherapy, a glass of champagne and a decadent dessert. Copyright 2006-2018 Sand Dollar Spa & Massage. All rights reserved.